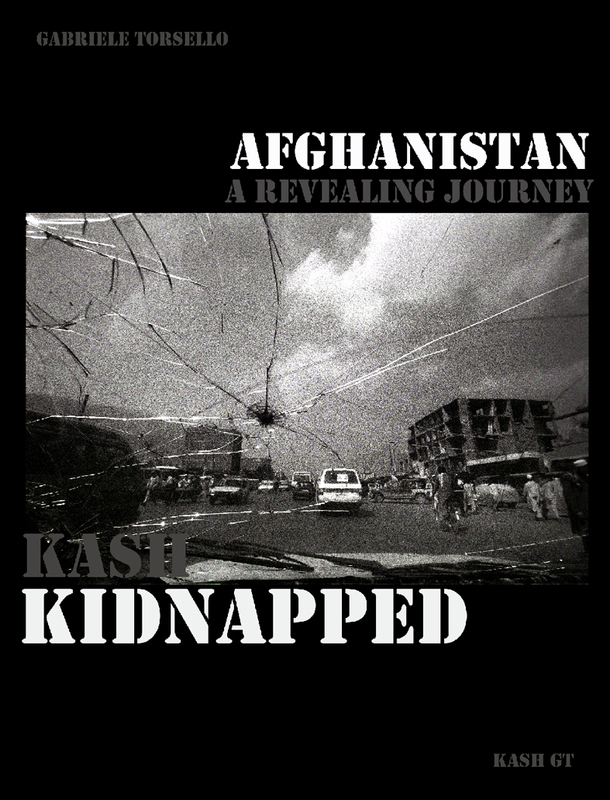 KASH KIDNAPPED, a revealing journey to Afghanistan, is a detailed account of Kash’s 23 days of imprisonment in Helmand – his brief conversations with kidnappers, his thoughts, his emotions and his liberation – while also acts as a revealing portrait of Afghanistan and its people. The author, after a long period of reflection – and of silence – tells for the first time the entire story of his kidnapping, recounting not only his captivity but also the key moments that preceded his capture and that, according to Torsello, reveal the motives and the people behind his kidnapping. Charting from 2001, when the young journalist regularly visited the Taliban’s head quarters, to 2006 when he was transported for eight hours in the boot of a car, hooded and chained, and finally to his release to a man from the NGO Emergency. 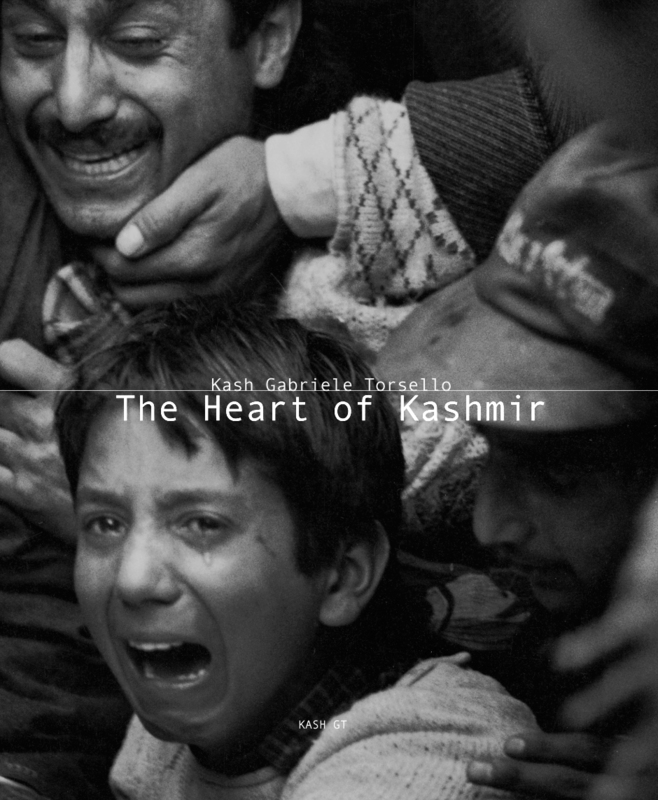 The book contains never before published photos that Gabriele managed to save before his kidnapping. 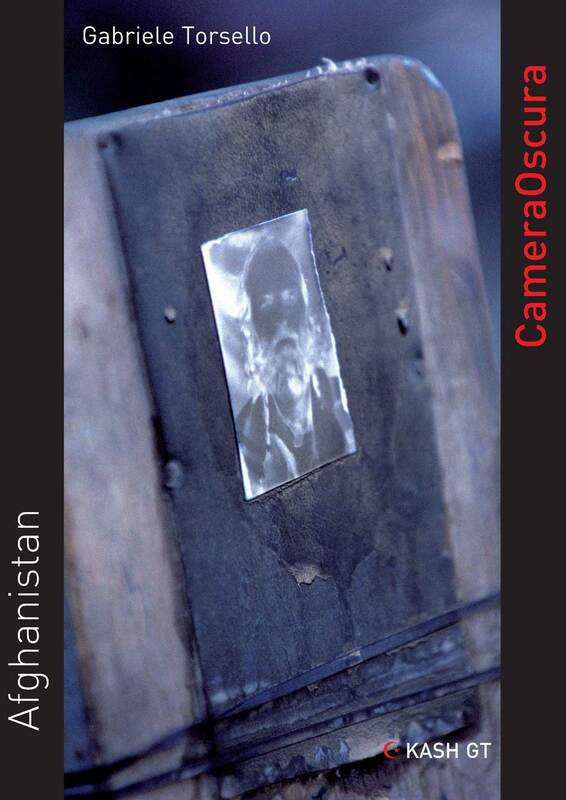 He was the first journalist to visit and photograph the ghost town Musa Qala, images later seized by his kidnappers – in the book the town is instead visualized through words. KASH KIDNAPPED provides a revealing and fascinating portrait of Afghanistan through a series of travel notes and encounters by an Italian man dressed, but not disguised, as a local. Gabriele travels deep through Afghanistan, identifying the historical and cultural differences, and the similarities, between Western and Middle Eastern culture – while discovering much about himself too.